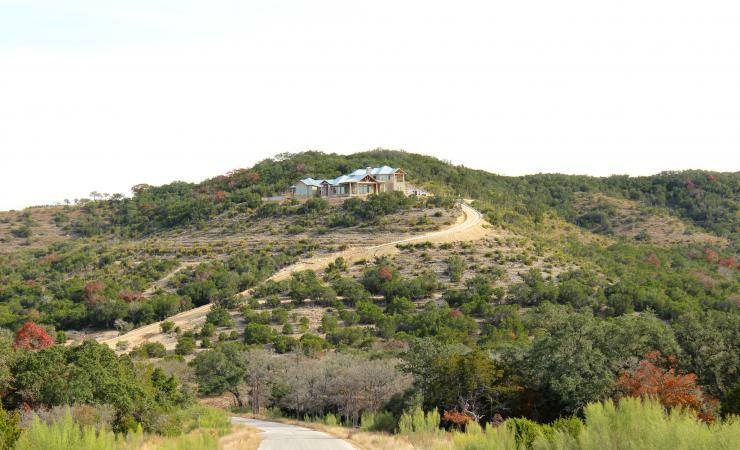 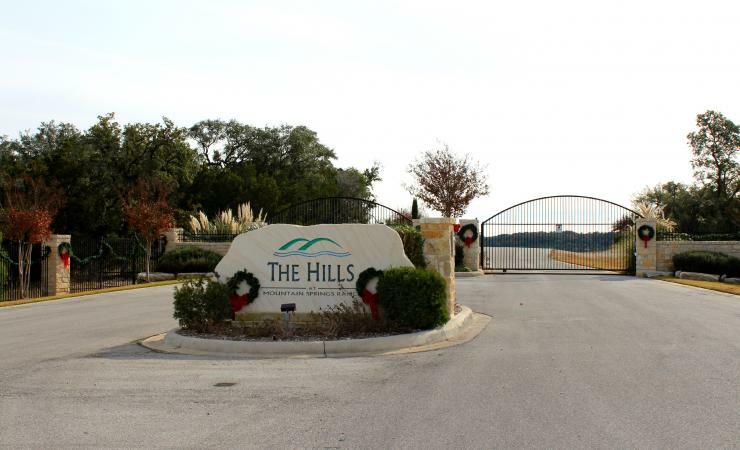 Beautiful 2.8 acre lot located within the gated section of Mountain Springs Ranch. 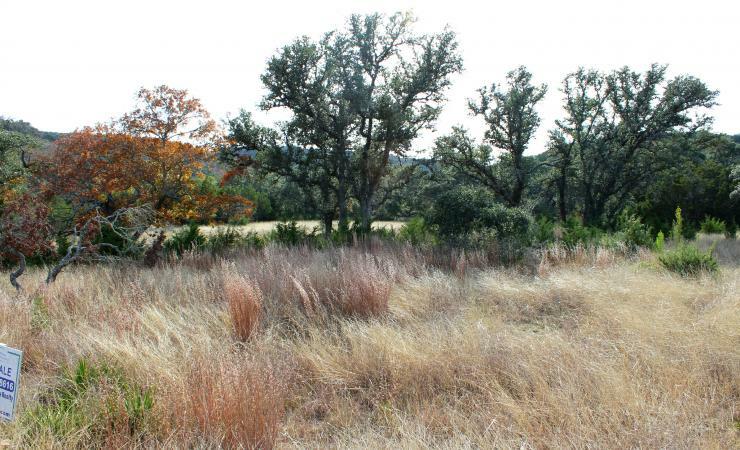 The site features mature trees and wonderful views in this exclusive section. 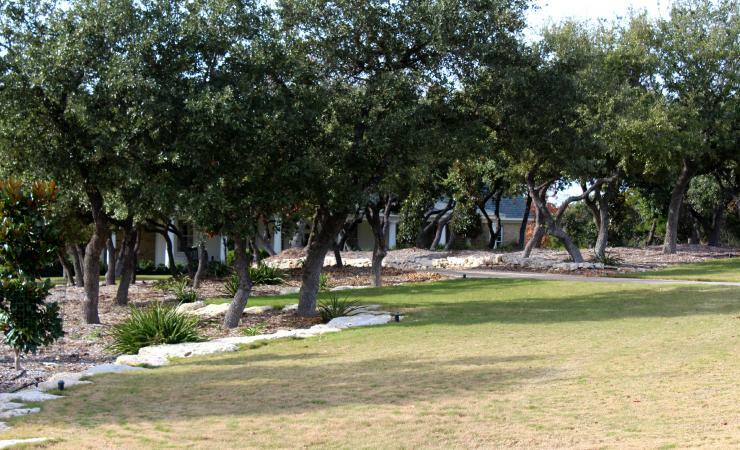 The 85 acre community homeowner park boasts 3 pools, nature trails, and a fishing pond. 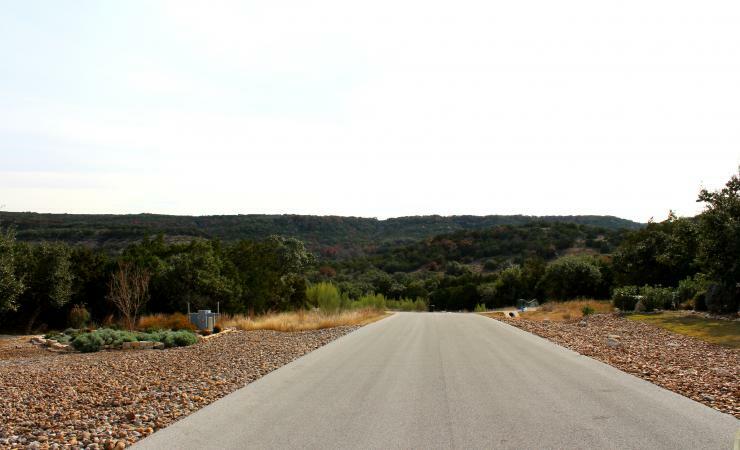 This lot is located very close to Smithson Valley High School.